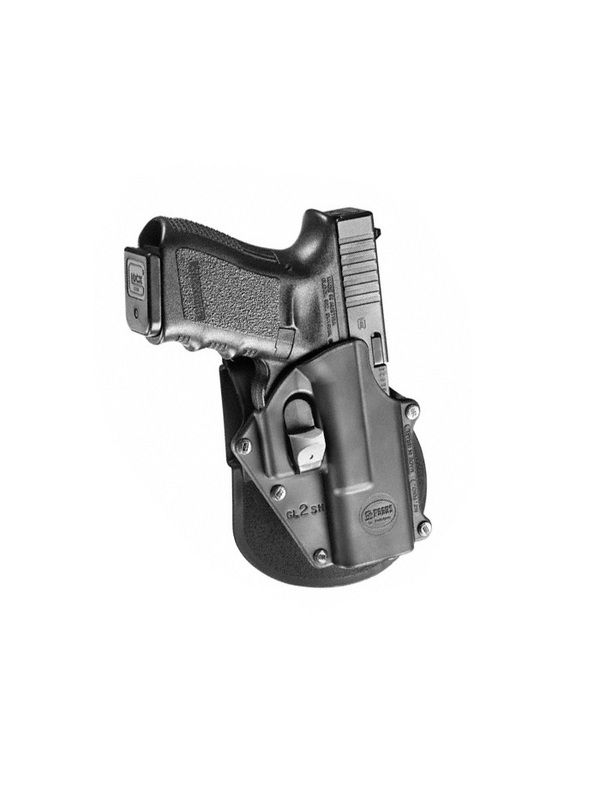 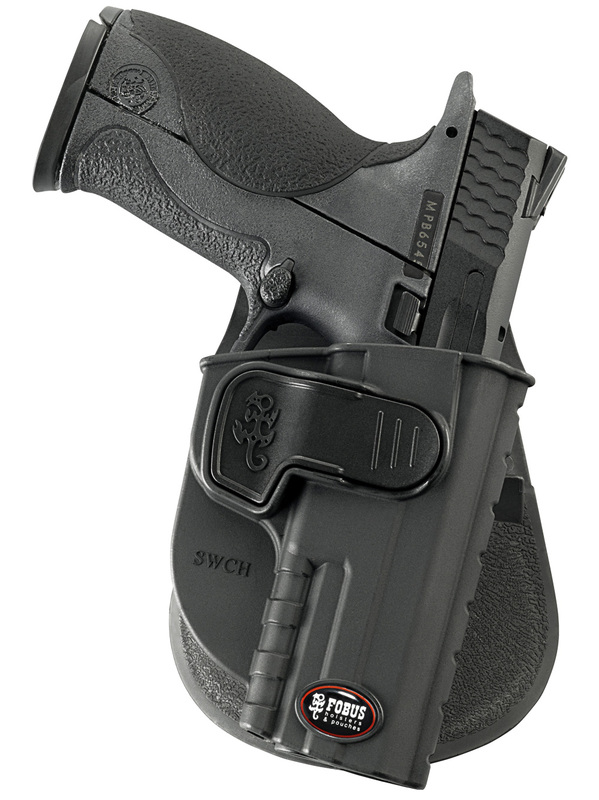 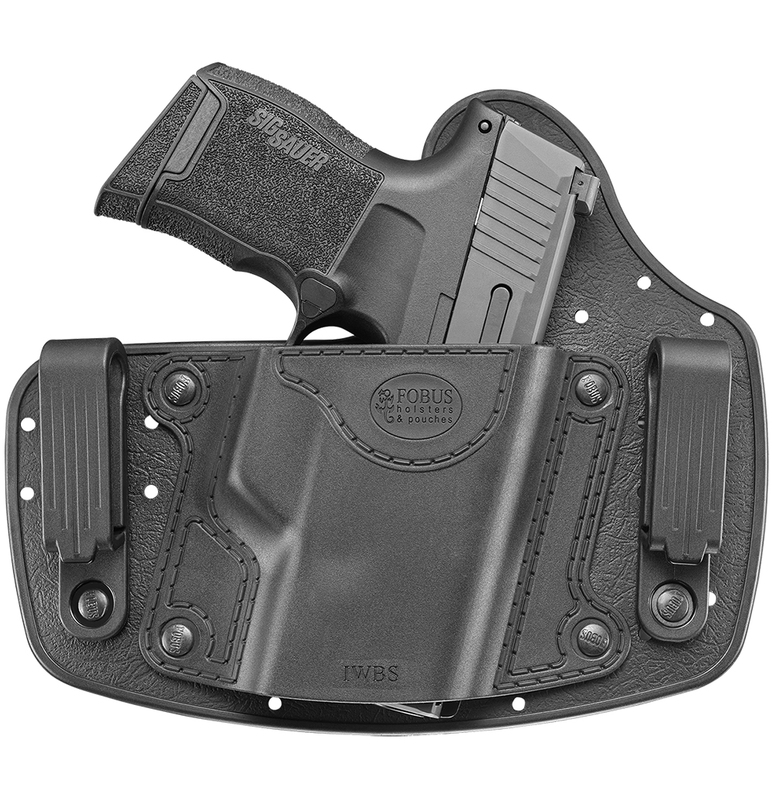 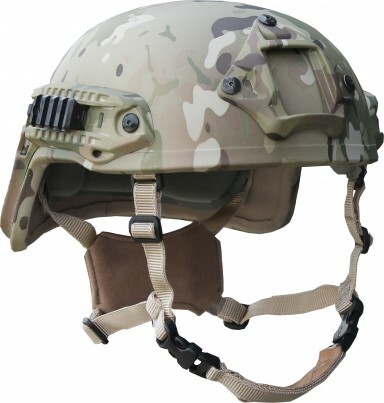 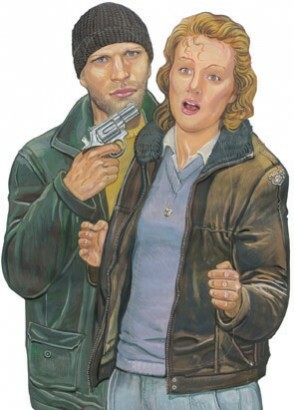 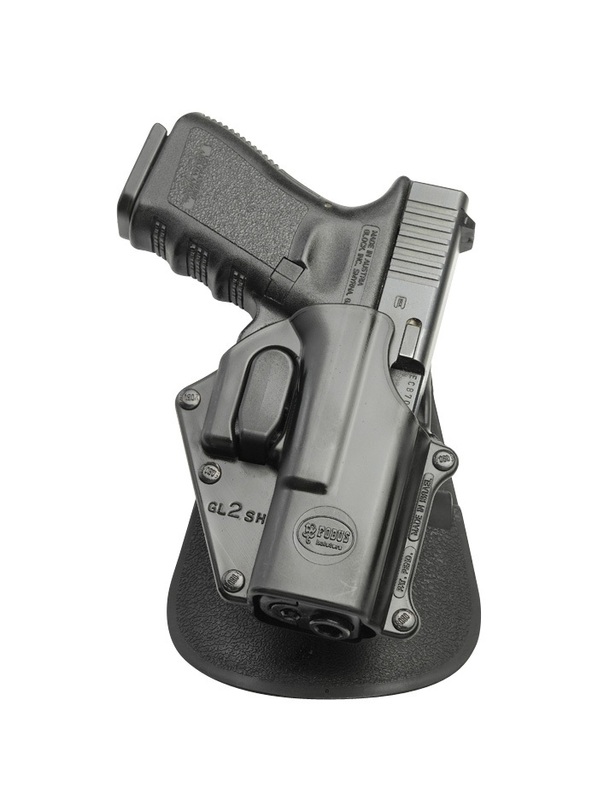 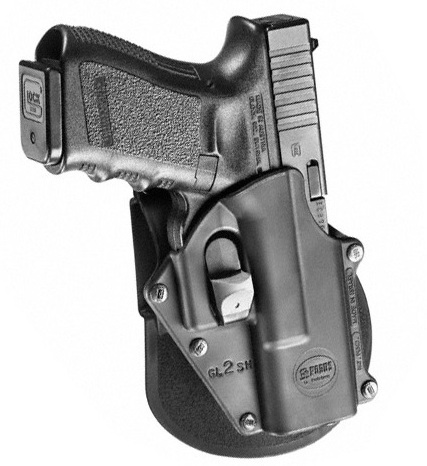 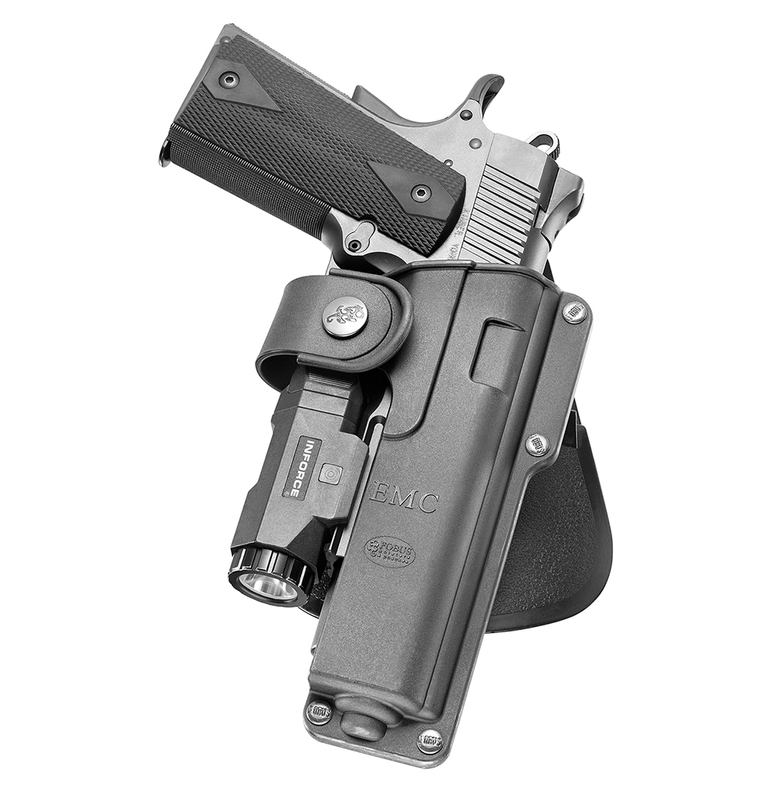 Categories: Concealed holsters, Holsters. 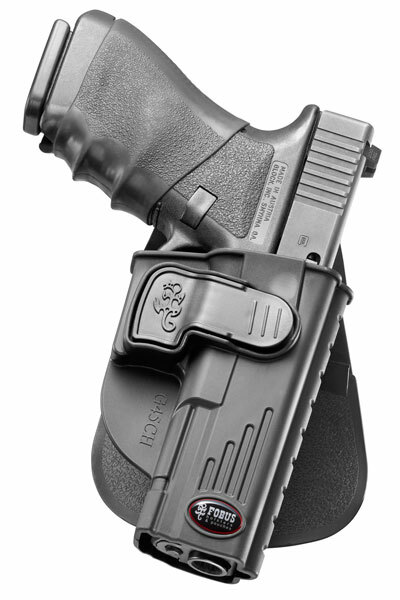 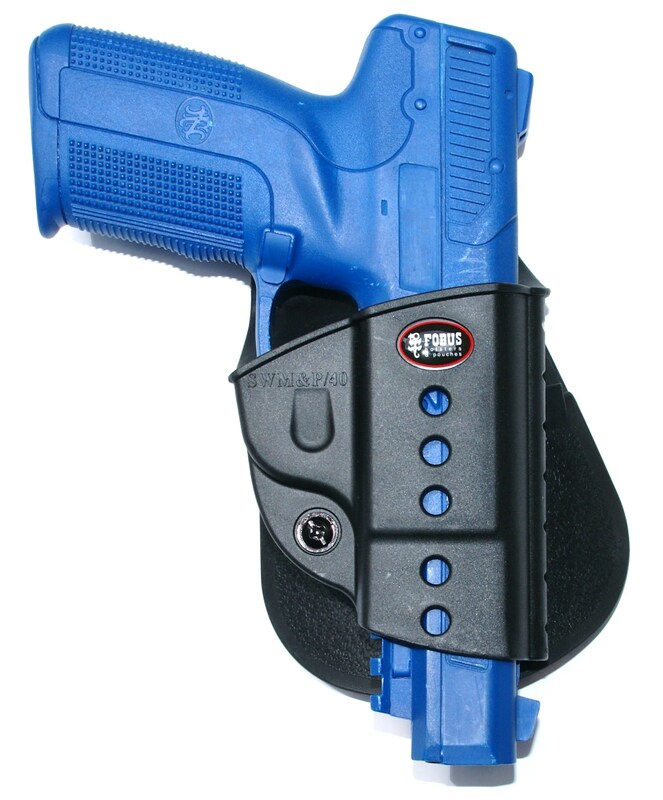 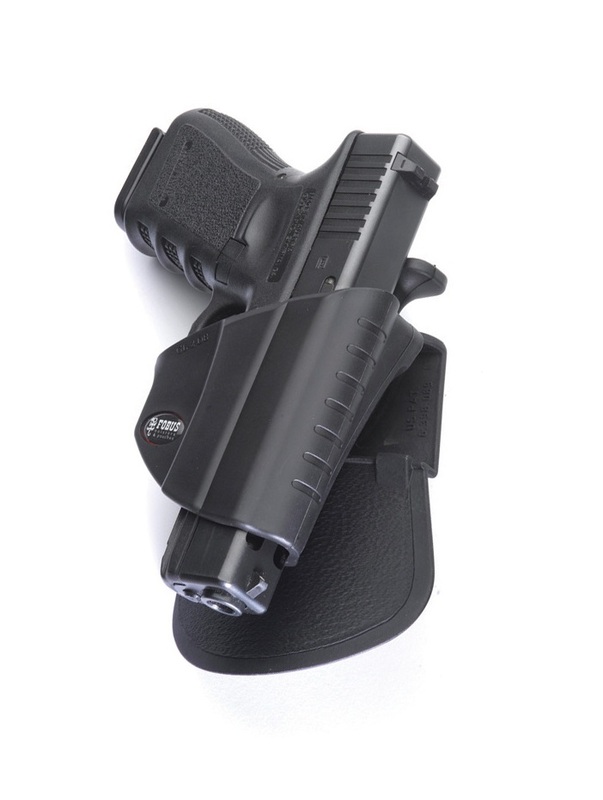 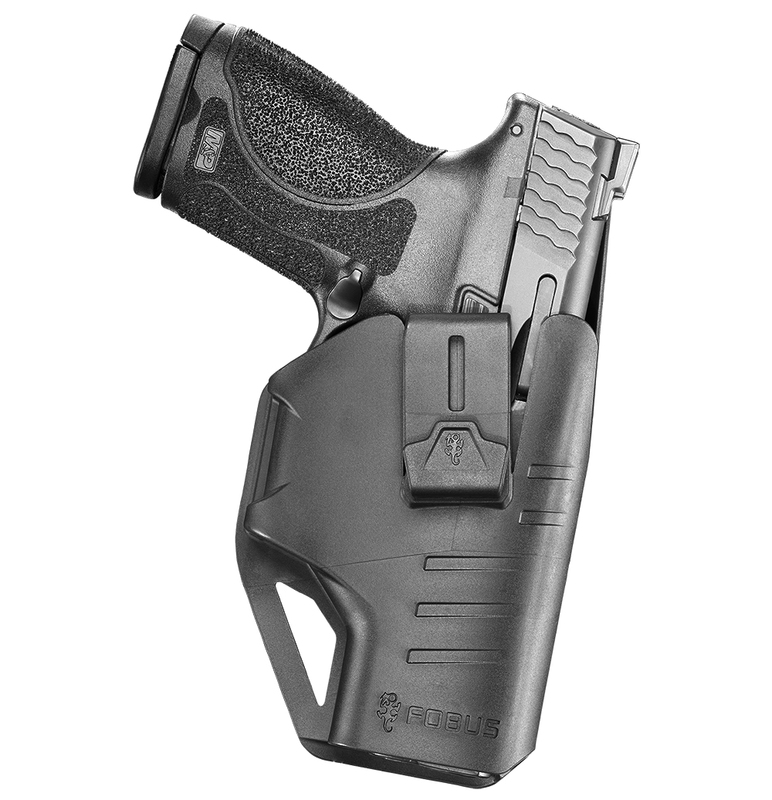 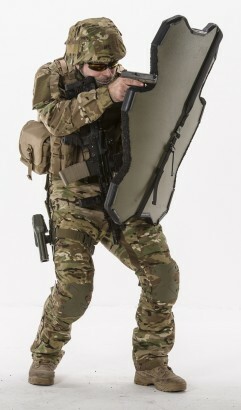 Tag: Fobus holsters. 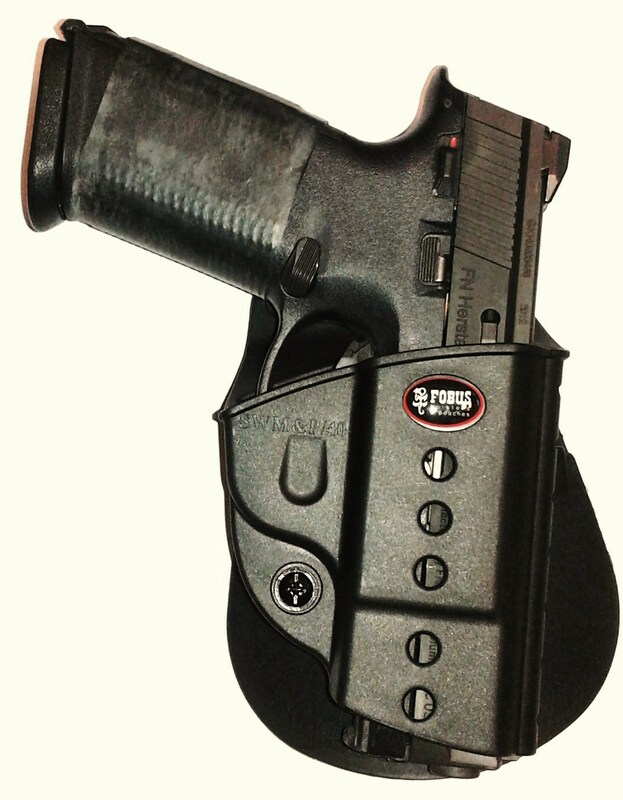 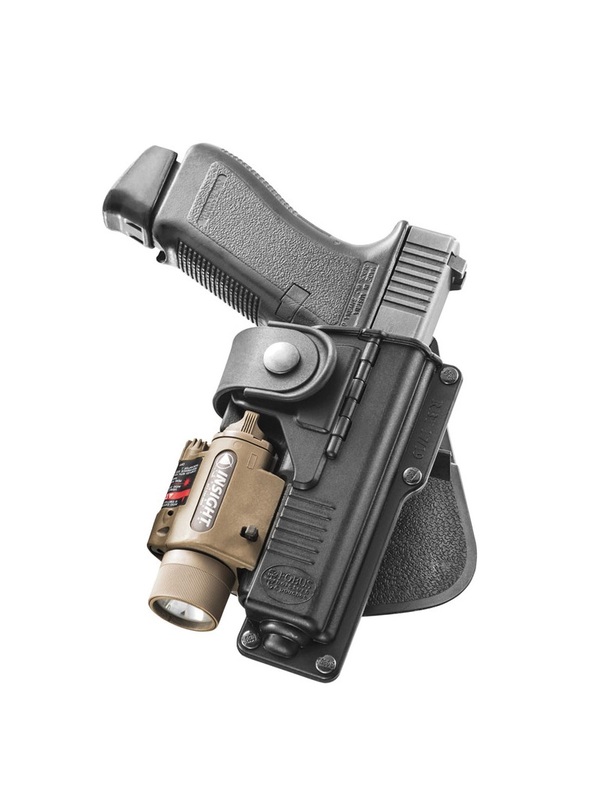 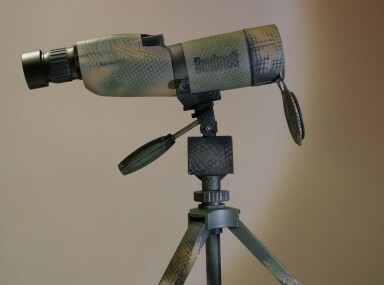 Fobus is an Israeli manufaturer offering conceal-carry holsters for every day use.